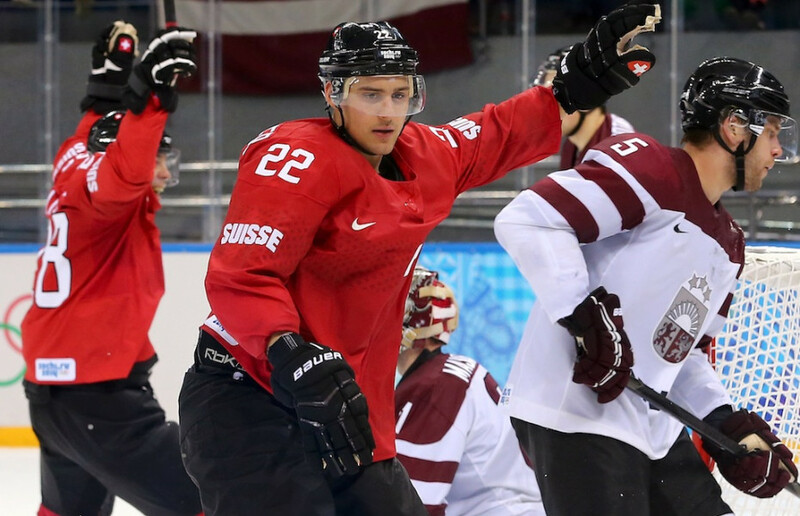 With the men’s Olympic hockey tournament underway, here are a few thoughts I’ve had from the opening games. At this point, all teams have played at least two games and we really are already separating the good from the bad and the ugly, as happens every year. The prelims really are just a warmup for the teams we know are going to make it to the medal round anyway, as they try and fuse a team together and get some momentum before the elimination games really begin. Great job by Slovenia, the tiny former Yugoslav nation with fewer than 200 registered male hockey players, on getting their first ever Olympic win, over the reeling Slovakian team. Even though Finland hasn’t dominated, as a Canadian fan, I am scared of what Tuuka Raask could do in the medal round. The US team has looked dominant, maybe the best team in the tourney so far. 4 goals by TJ Oshie in the shootout against Russia? Incredible. That will be seen as a classic game in no time. Tough blow for Sweden, who were the favorites in my mind. Losing Henrik Zetterberg really hurts. He is a beast, and probably their best player. They have good team depth, however, and should be able to make a run at a medal without him. That D combination of Erik Karlsson and Oliver Ekman-Larsson is terrifying. The uniforms: as awful as they were when they were released, they actually look pretty decent on the ice. That goes for most of the teams. I really like the Finnish flag jerseys, the Czech whites, and the Canada reds. Still a huge thumbs down for the black Canadian alternates, and those Russian ones look like a big mess with the white eagle heads. And is Austria just wearing the Canadian jerseys from 2010 with a different logo? No points for creativity there. I want Carey Price as my goalie moving forward. Luongo played well and got a shutout, but that was against Austria. I just don’t trust him to rise up like I would Price. I am endlessly impressed with our defense. Weber and Doughty have been great in both ends of the rink. Everyone else has been solid as well. No glaring giveaways, and it looks like they are all playing well together. This bodes well as we move forward, since in these short tournaments, D and goaltending are paramount. Why is Rick Nash on this team again? I love to hate him. Hopefully Canada got a scare from its close opening game against Norway. European teams can really shut it down out there, and Canada has to be willing to get dirty in the corners and messy in front of the net to get some mucker goals in order to bear those teams. For example, Switzerland gives you no chances, so you need to capitalize on every sniff you may get. I don’t know if I like playing two easy teams off the hop. I would rather have had the Finns as a second game, a truer test for the team. Then an easy one to close the round robin. This would have given them a bit of a break going into the medal round. Now, they will be playing tough and meaningful games for the rest of the tournament. No more simple ones. Again, those black jerseys were terrible. It is very exciting going forward, to see which nation will rise above the others. There are still so many contenders out there, and it really is too tough to call at this point. The US looks like the team to beat, but that could change in a moment, which really is the best part about the Olympic tourney. There is nothing better in sports than the Winter Olympics. I will watch anything. There is a biathalon on? On it. A little bit of figure skating? Sure, why not? I don’t understand all the technical aspects of the sport, but I feel I get it enough to be a semi-intelligent viewer. Obviously, my major draw is the hockey tournament, which starts later on in the week. 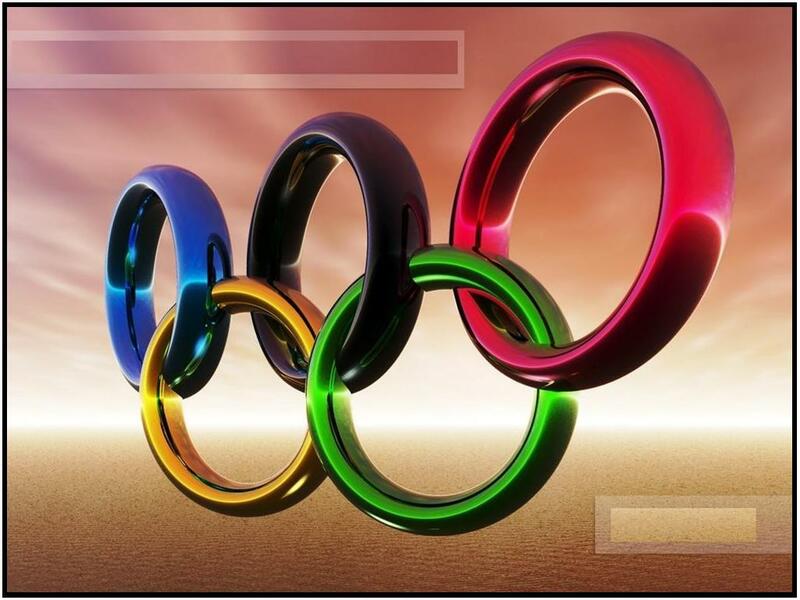 In the meantime, we get the chance to feast on a bevy of fun and viewable sports, where we can cheer on Canadian athletes who have dedicated their lives to their sport, enduring years of grueling training in order to get their few minutes of glory on the world’s largest athletic stage. You cheer for your country, first and foremost. But you cheer for the great stories, you cheer for the sport, you cheer for the underdogs. You cheer for all the good things that sport encompasses. For a while, you can forget about the politics of it, the problems that Sochi is having, and you can be a fan. And there is nothing better. Kaetlyn Osmond is our Canadian figure skating champion, and she is hard not to cheer for. At only 18 years old, she is our national champion, and the future of Canadian figure skating. For the past years, she moved across the country to train in Edmonton, while attending Vimy Ridge Academy in the city in order to complete her high school education while driving towards becoming the best that our nation has to offer in the discipline. She is cute, and friendly, and driven to win. She loves to skate. And all of us her in Edmonton are behind her. Her initial programs in the competition are for the new team competition. Sure, she may have taken a tumble in her long program, but we still look at her with pride. The students of Vimy Ridge Academy are behind her, abuzz that a girl who graduated only in June is representing all of us at the Olympics. This was someone they would occasionally pass in the halls, share a class with, or simply know about through the stories of her victories. 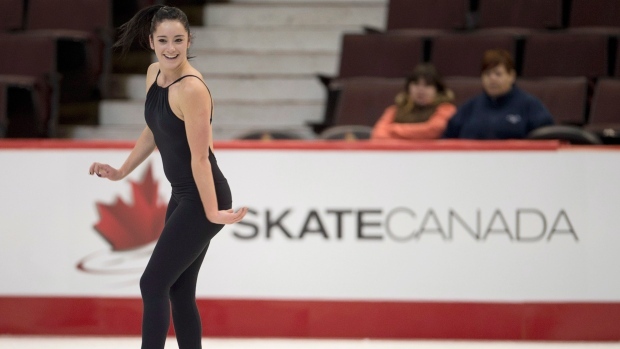 Kaetlyn is a great story, and with years to go in her career, we hope for endless success. For her, for our country, and for sport. Edit: With her performance, Kaetlyn is now an Olympic medalist! She has helped secure Canada the silver medal in the team skate competition. Great work Kaetlyn!